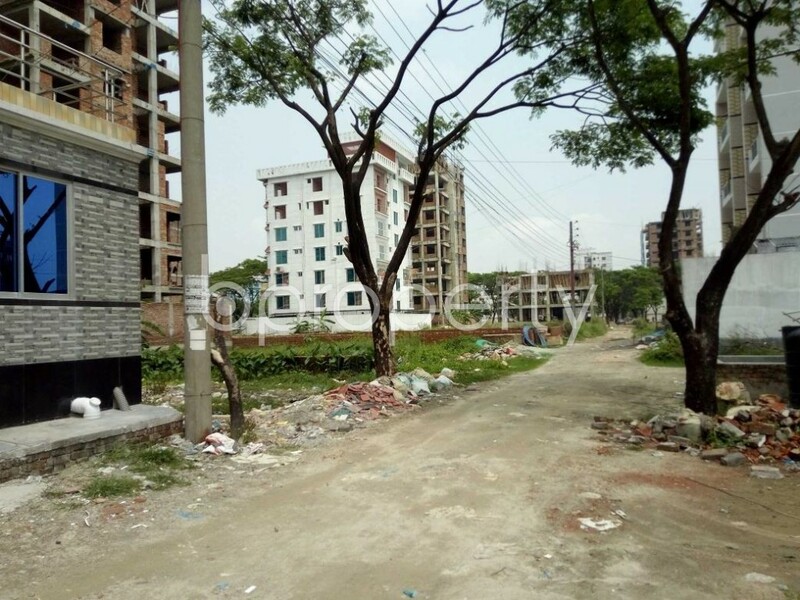 We bring you a beautiful and distinct 1250 Square Feet Flat for rent in Bashundhara R-A having situated in a pleasant location. You will enjoy all-time water, gas and electricity while you will be a residence of this building. The respective unit comes with 3 beds, 3 baths, living space and a beautiful kitchen. Some good, school, colleges and everyday transportation facilities are very close to this flat. All the washrooms are attached with quality and durable fixtures. In this place, you will find every service to live a good life. 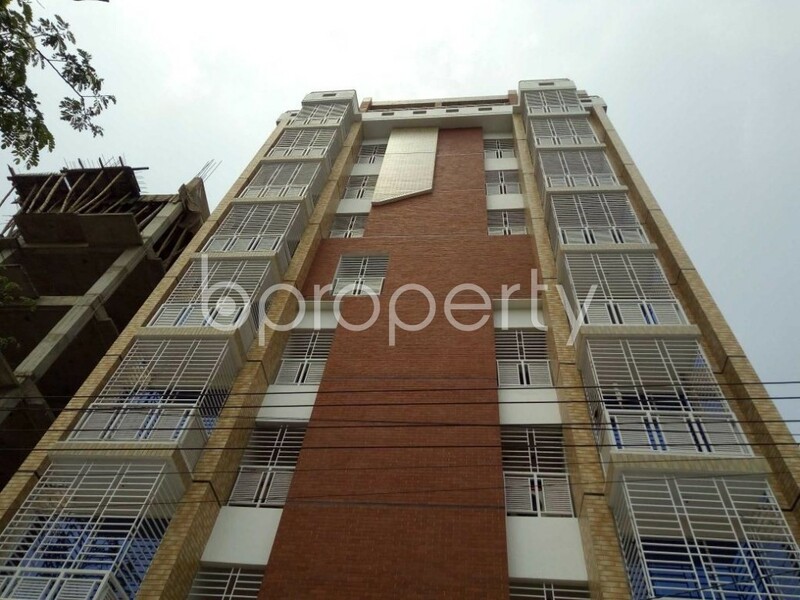 The asking price for this vacant flat is BDT 25,000 which is very affordable comparing to the flats in this area. I would like to inquire about your property Bproperty - 1877247. Please contact me at your earliest convenience.